1 marine lines | This Blog Rules | Why go elsewhere? Some don’t care so much about privacy and are either forced, or choose to live in overwhelmingly crowded neighbourhoods. In the following post we’ll have a look at the 6 most crowded neighbourhoods on Earth. The inspiration for this article comes from Kowloon Walled City in Hong Kong, which was demolished back in 1993. 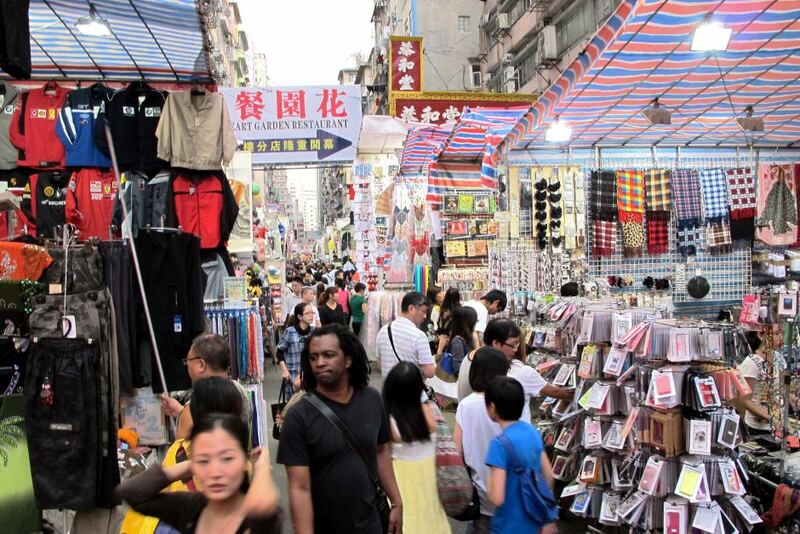 Its population increased dramatically following the Japanese occupation of Hong Kong during World War II. In 1987, the Walled City contained 33,000 residents within its 0.010 square miles borders. From the 1950s to the 1970s, it was controlled by Triads and had high rates of prostitution, gambling, and drug use. According to a government survey in 1987 an estimated 33,000 people resided within the Walled City. Based on this survey, the Walled City had a population density of approximately 3,250,000 per square mile in 1987. Mathare Slum is one of the oldest and the worst slums in Africa. Situated three miles east of Nairobi city’s central business district, Mathare slum is home to over 700,000 people occupying an area of two miles long by one mile wide. Because of congestion, survival is a daily battle for the resident’s against the backdrop of diseases, crime, prostitution and lawlessness. It is widely considered to be one of Rio de Janeiro’s largest, most densely populated and urbanized slums. The community has a population estimated at 69,161, according to a 2010 survey, who live crammed into a steep and rugged landscape of only 0.80 square miles. 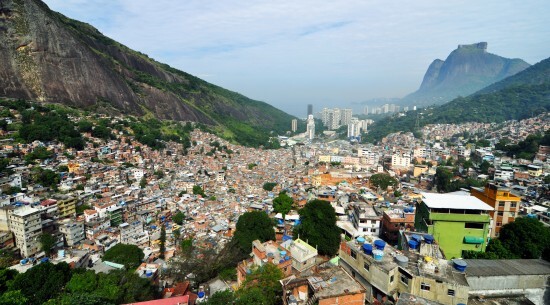 Compared to simple slums, Rocinha has a better-developed infrastructure and hundreds of businesses such as banks, medicine stores, bus lines or cable television. 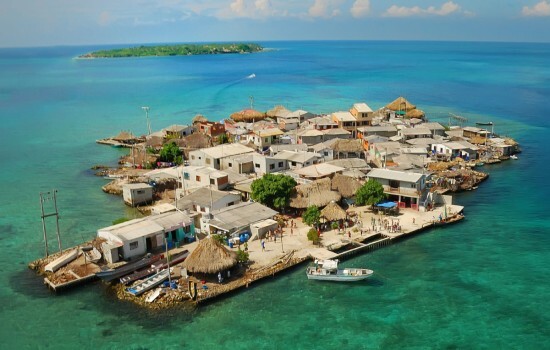 Santa Cruz del Islote is a small Colombian island of only 2.4 acres, but it’s home to over 1200 people. There is currently no electricity on Santa Cruz and the Colombian navy ships bring drinking water to the island, once every three weeks. Moreover there are no locked doors here, and at night, dozens of people gather in their neighbors’ homes to watch popular soap operas. The name Marine Lines is derived from the Marine Battalion Lines, a military establishment built by the British in the 1800s. 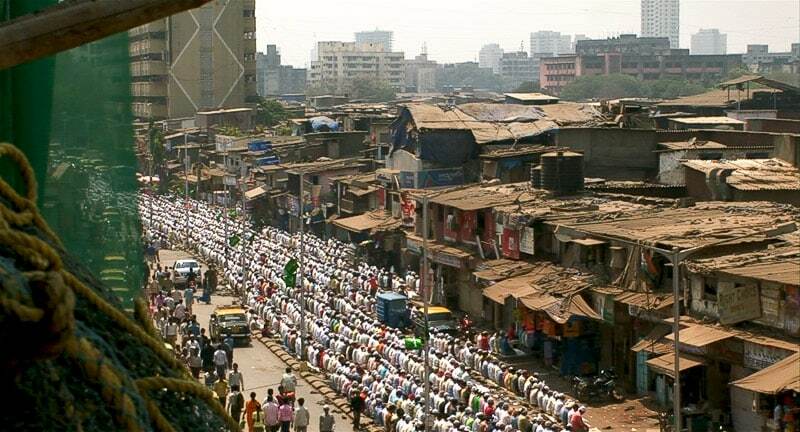 It does not have a large residential population but it has an enormous floating population consisting of office-workers, traders and shopkeepers. 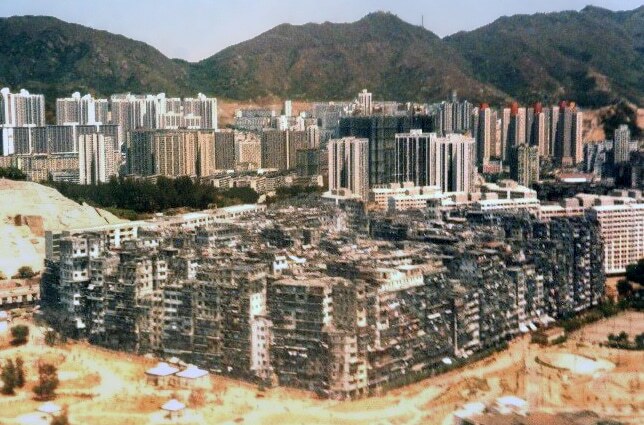 It is claimed to be the most densely populated areas in the world, with 291,981 people per square mile. You might know Dharavi from the movie “Slumdog Millionaire”. Dharavi is the name given to an area of over 50 neighborhoods east of Mahim and Bandra. It’s estimated that these neighborhoods of Dharavi contribute anything from US$500 million to US$1 billion to Mumbai’s economy. In these slums you’ll find a variety of well documented, ingenious recycling programs as well as a thriving textile and tanning industry. 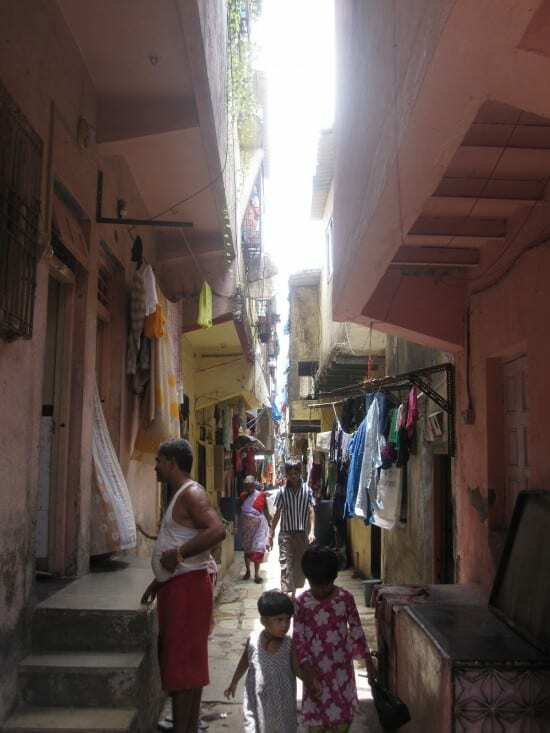 The slum grew in part because of expulsion of factories and residents from peninsular city center by colonial government, and from rural poor migrating into urban Mumbai, at that time called Bombay. Dharavi’s total population estimates vary between 300,000 to about 1 million. It currently covers an area of 535 acres. So consider yourself lucky for not having to live in such crowded areas where one has to basically live shoulder to shoulder with accidental strangers and be constrained to treat them as family.